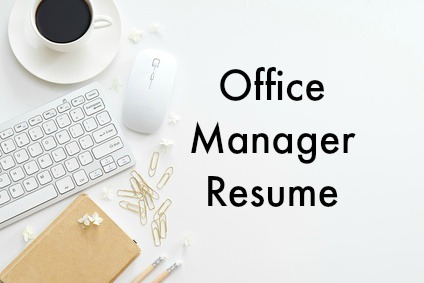 Your office manager cover letter should convince the hiring manager that you have the necessary administrative and management skills to perform the job successfully. Articulate clearly how the company can benefit from your strengths, skills and experience. Study the job posting carefully, do your research on the company and tailor your cover letter to the specific job opportunity. I am enthusiastic and confident that I can deliver the results you are looking for in this position. I would appreciate the opportunity to speak with you and schedule an appointment to provide you with more information. Thank you for your time and consideration, I look forward to speaking with you soon. When you craft your cover letter be confident of your ability to do the job. 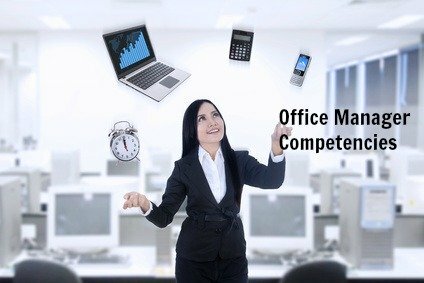 Make it easy for the reader to see how suitable you are for the position by clearly conveying the value you bring to the organization in that specific job. Your one goal with a cover letter is to get your resume read and to secure that critical first interview. 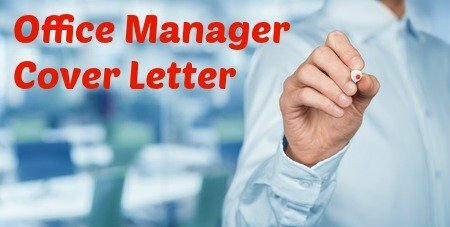 A concise and persuasive cover letter that provides the information the reader wants will achieve this. These pages will help you with this.